Lush products come “naked” without packaging. Photo by Aswadi Alias. “We campaign for human rights and animal protection as well as animal welfare. 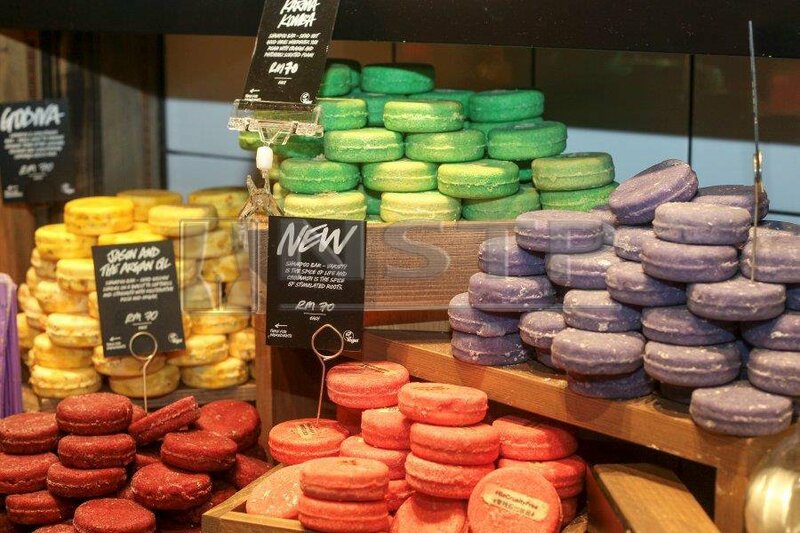 Partners have to want to do these campaigns as well,” says Bird at the Lush store in Pavilion KL. ROWENA Bird is like that cool aunt you wish you secretly have. She’s a year shy away from turning 60, but is still a ball of energy and lights up the room with her silvery blonde, soft pink hair. “I’m thinking of going for lilac this Christmas,” she said with a smile. Perhaps she channels her colourful personality into her work as one of the founders and product inventors of Lush, a widely known cosmetics company which opened its doors in Kuala Lumpur in October. 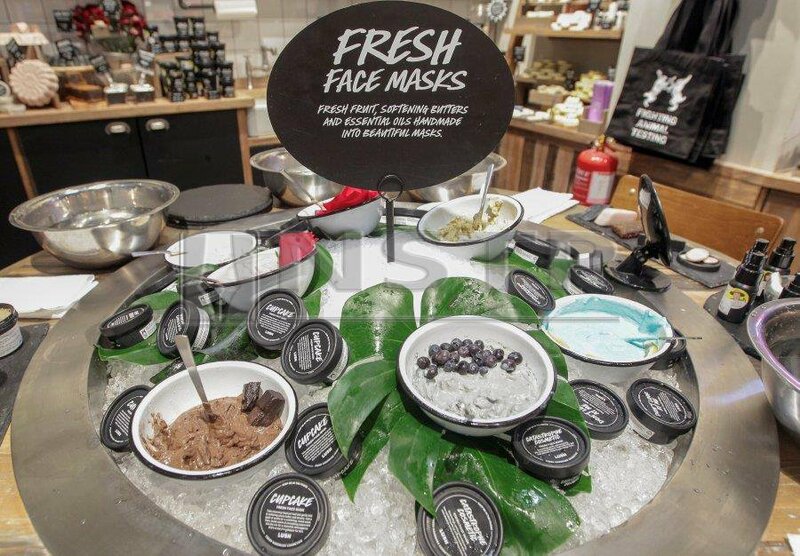 It’s a contrast of many hues at the Lush shop in Pavilion shopping mall, as the colourful handmade cosmetics are mostly displayed “naked” (without packaging) for customers to see, smell and learn about. Walk in and you’ll find yourself greeted by its friendly workers who are ready to help find what you need at the store and advise on suitable products to use. In contrast to many retail jobs where workers stand for eight hours and communicate with the customers with no more than greeting them at the door, things are different at Lush. “Working on the shop floor at Lush is not easy. You have to interact and you have to know the products. You have to find what visitors come here looking for. “But at the end of the day, it’s that sense of fulfilment, knowing that you did a good job. I like to give workers a sense of purpose and achievement, not just stand around for eight hours,” said Bird. 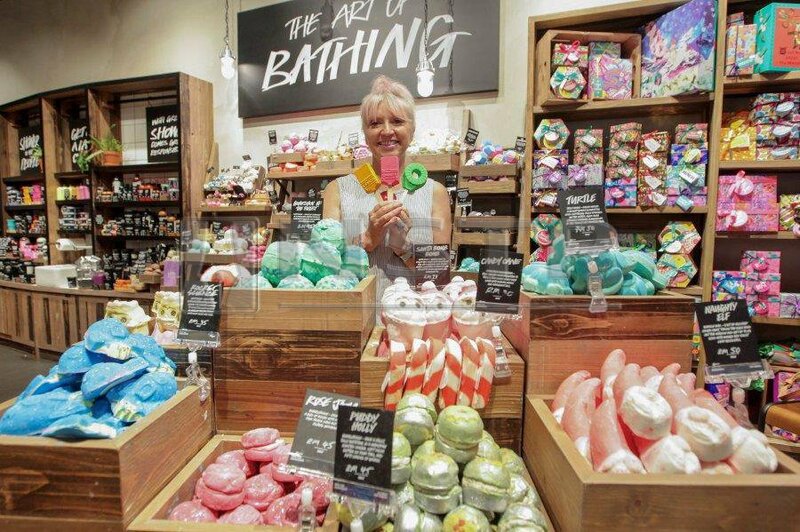 She is as passionate about the brand as she was when she and five others founded Lush in 1995. The co-founders include Mark Constantine, Helen Ambrosen, Mo Constantine, Liz Weir and Paul Greaves. How does she keep the passion alive for so long? “Simple, we love what we do,” she said. Working in harmony with the same team for a long time is another factor crucial to the strength of the company. “Teamwork is the most important thing at Lush. If you have a great team with great qualities, when you put all that greatness together, it creates something that’s fabulous. “We work so well together after all these years because everyone manages his area. “If somebody had asked me 23 years ago to envision where Lush would be in the future, I would have said, ‘Well, we would have many shops in London’. 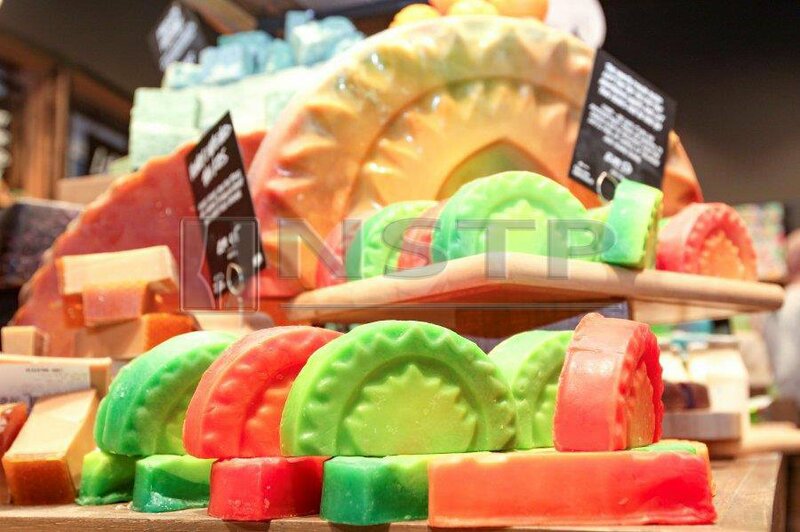 Lush products are vegan, cruelty-free and eco-friendly. It is dedicated to eco-friendly practices like creating shampoo bars to reduce packaging waste and campaigns for green initiatives. Finding partners in various countries who share the same direction is extremely important for Bird and the co-founders. “We campaign for human rights and animal protection as well as animal welfare. “Partners have to want to do these campaigns as well.” . There are challenges to creating vegan products with natural products. “Honestly, you have no idea what it’s like. It’s hard enough having to choose what you want for dinner, can you imagine having to invent a product and asking people if they like it? “Sometimes you may think that your invention is great but others think otherwise. It can be really upsetting when somebody doesn’t like what you do,” said Bird. Nevertheless, she loves what she does. She created a product that eventually became the brand’s bestseller — the rose argan body conditioner. “It took seven years to get it to the shop floor,” she said before jokingly adding that she likes to tell people about the timeframe when they ask about her inventions. Lush will be launching a make-up line that offers a biodegradable twist — its packaging is made from nuts. “Lipstick will come only as refills and sold separately from the containers which are recyclable.